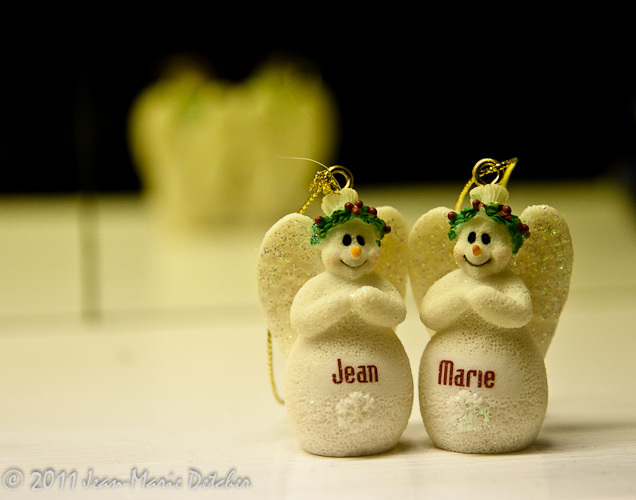 This entry was posted in Photography and tagged 365, angel, Christmas, holidays, name, ornament, photography. Bookmark the permalink. No laughing here. . . OK. . . a little chuckle!